One of the reception events featured guests including Avril Lavigne and Macy Gray, who performed a duet on The Fly Lounge stage Saturday, January 26. 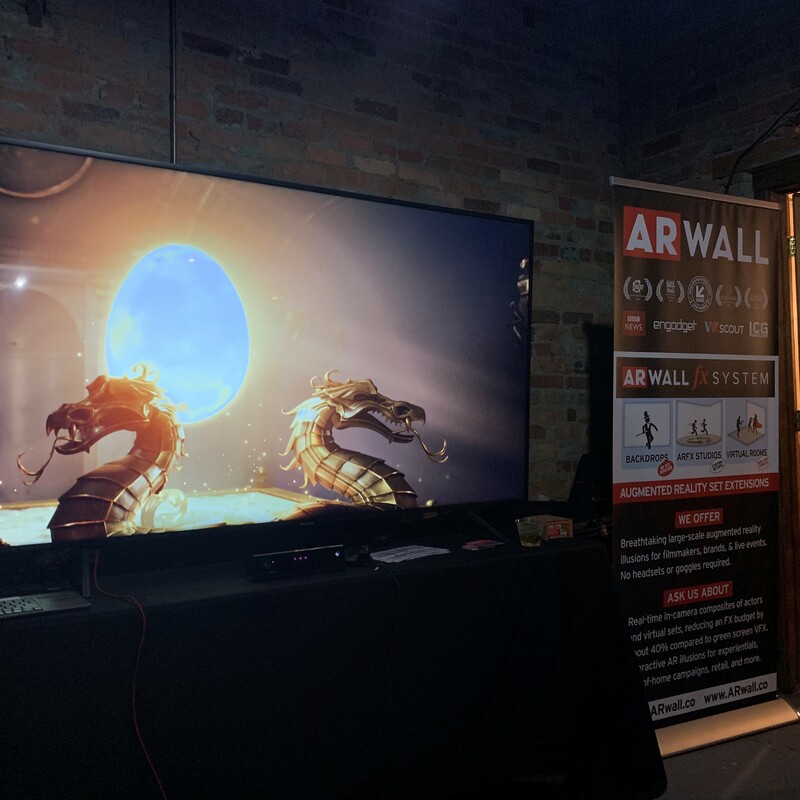 A front-runner in AR innovation, ARwall’s game-changing products provide a wide range of solutions, including using AR to capture in-camera visual effects and eliminating the need for a green screen. Its cutting-edge technology creates an interactive “virtual window” that turns any screen into an AR-capable device and delivers spatial imaging technology four times faster than anything equivalent on the market. ARwall will return to Los Angeles to lend their “view from the top” at Digital Entertainment World (DEW) Expo on Monday, February 4, and to gear up for the launch event for their brand-new studio on Thursday, February 21, where the built-in full-size ARwall stage will be on full display for guests and attendees.